What Do Children Believe Dreams Are Made Of? What Part of the Child’s Body Dreams? Where Is the Dream Located? 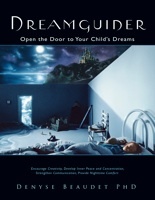 Chapter Four: What Do Children Dream About?